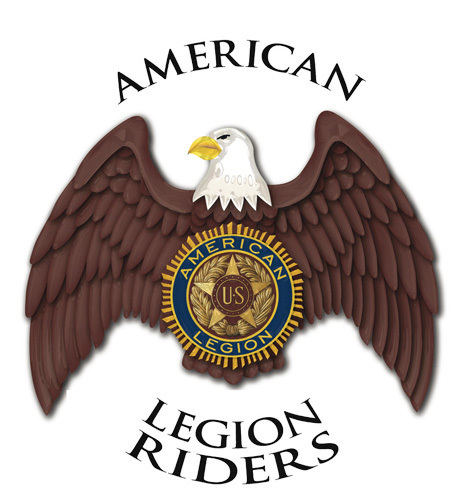 The American Legion Auxiliary is the largest patriotic women�s service organization in the world, with nearly 1 million members. Affiliated with The American Legion, the Auxiliary is a veterans� service organization with members in nearly 10,000 American communities. The organization sponsors volunteer programs on the national and local levels, serving veterans, their families and their communities. Auxiliary members believe in the ideals and principles of America�s founding fathers and pledge to foster patriotism, preserve and defend the Constitution, promote allegiance to God and Country, and uphold the basic principles of freedom of religion, freedom of expression and freedom of choice. The Auxiliary embodies the spirit of America that has prevailed through war and peace and continues to stand firmly behind America today, as it did when the organization was first founded. Two of the American Legion Auxiliary�s showcase programs are Girls State and Girls Nation. Both are intended for young women entering their senior year in high school with an interest in local, state and federal government. As a result of participation in these programs, these young women take responsibility for good citizenship and develop an understanding of government. In addition to the Girls State and Girls Nation programs, the Auxiliary takes part in many community service projects and activities, while providing a focal point for citizens� involvement within their own communities. The Auxiliary raises more than $18 million every year and reinvests these funds in VA medical centers and community programs. Thousands of hours are devoted to crime prevention, instructing children, elderly and the general public on safety and protection within the community. The Auxiliary supports programs for drug and alcohol abuse, missing children, teen suicide and teen pregnancy while working with organizations like the Children�s Miracle Network and Red Cross. The services of the American Legion Auxiliary directly and indirectly touch the lives of all Americans. With the philosophy of "Service, not Self," the American Legion Auxiliary develops a strong spirit of volunteerism in its members, who have joined together in the fellowship of giving to others.